TYPE: Chic, city design hotel. ROOMS: Clean, modern rooms with oak-panelled floors and walls, all white linens, silk rugs and drapes. The best part of the room are the fur blankets at the end of each bed, which are incredibly soft. Don't forget the a gold-leaf baroque framed Hendrik Kerstens photograph in each room! POOL/GYM: Mid-sized gym with everything you'd need for a workout. 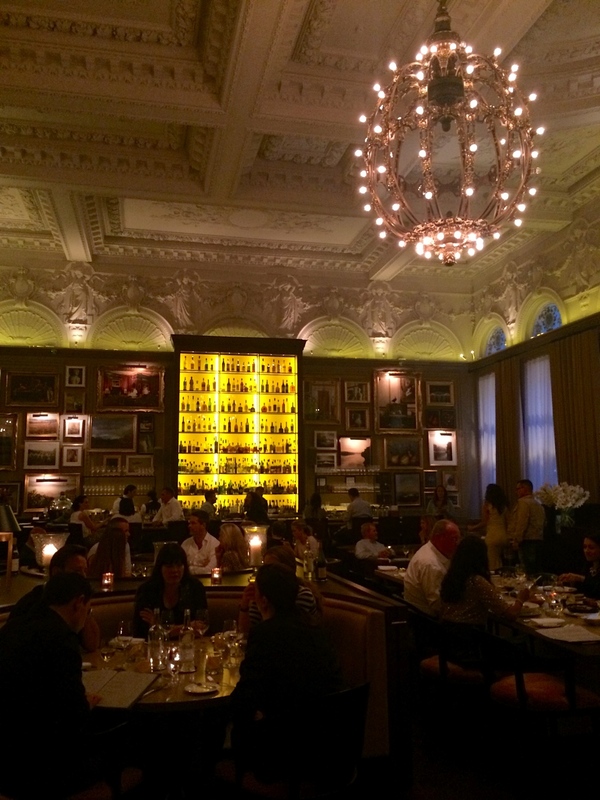 RESTAURANT: The amazing onsite restaurant, Berner's Tavern, is headed by Michelin-starred chef Jason Atherton, and offers a contemporary British menu that features simple elegance. Located just off the lobby, the menu specifically highlights the freshest produce available on the British Isles. Adding to the ambience, there are also over one hundred pieces of artwork on the walls, specially curated for the hotel. BAR: The Lobby Bar features new and creative concoctions, set in an iconic, ornate room with an eclectic mix of modern furnishings and British-designed furnishings. The reservation-only, exclusive Punch Room is located in a private back room behind the lobby and features carefully crafted, delicious specialty punches in an oak-paneled den resembling an English Manor house or nineteenth-century London's private clubs, with a modern twist. And if that's not enough, there is also a club in the basement, although you'd never know it's there. LOCATION: London's Fitzrovia neighborhood, directly north of Soho. 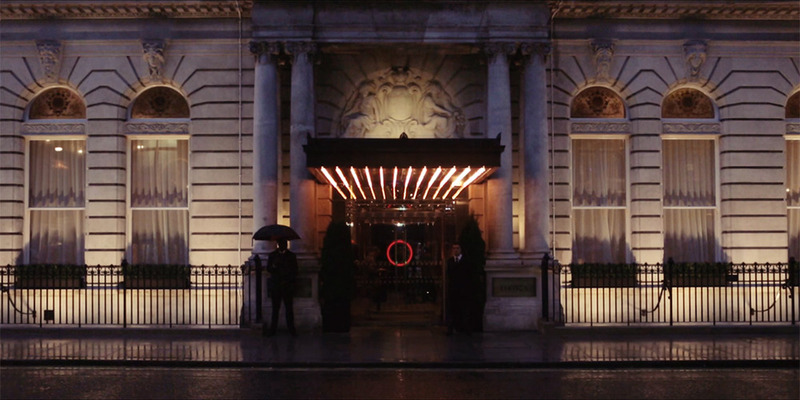 The London EDITION is the perfect hotel for someone looking to have an amazing time in a chic, innovative environment. 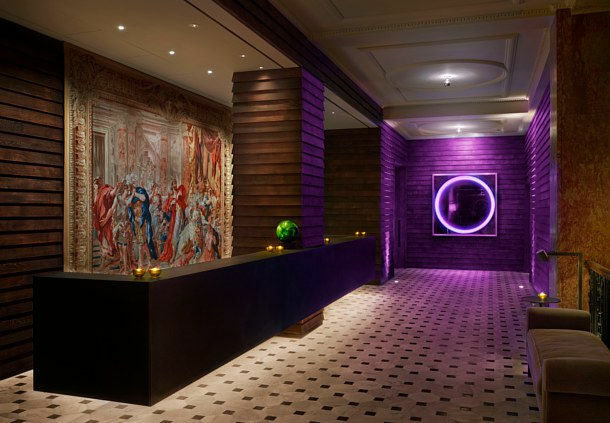 Hotelier Ian Schrager really knocked it out of the park with this one, combining the iconic nineteenth-century architecture with modern furnishings and amenities, creating a cool juxtaposition that is both flattering and functional. And the art ... THE ART! The dining room of Berner's Tavern features over one hundred pieces of curated art work and each guest room features a gold-leaf baroque framed Hendrik Kerstens photograph. The personal service and attention to detail rivals the iconic top hotels, with a laid-back, unpretentious attitude. In summary, the EDITION is an all-around winner in London, with a personality, energy, and vibe that matches that of its home city.